How does AMD respond to Lynnfield? Is it by drastically cutting prices on Phenom II? Nope. By introducing the world’s first quad-core processor to debut at $99. Now that’s cool. It’s called the Athlon II X4 and its existence shouldn’t be any surprise. AMD quietly announced it along with the Athlon II X2 line. 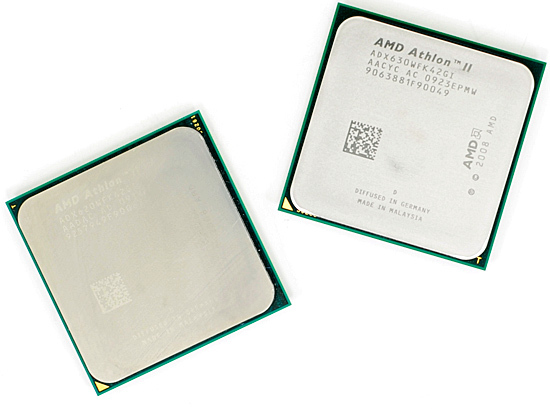 Today we get two models: the Athlon II X4 630 and the Athlon II X4 620, priced at $122 and $99 respectively. The only difference between the two is clock speed; the 630 runs at 2.8GHz while the 620 runs at 2.6GHz. These are both AM3 chips meaning they'll work in AM3 motherboards with DDR3 memory or AM2+ boards with DDR2 memory. 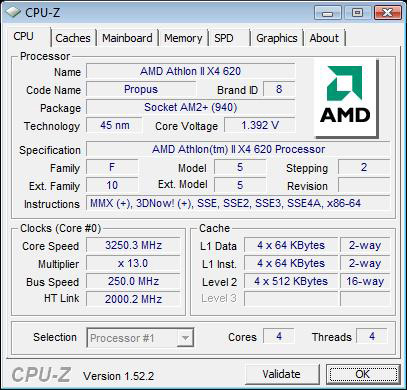 At the same clock speed the Athlon II X4 should offer roughly 90% of the performance of a Phenom II X4. The price is unbeatable. 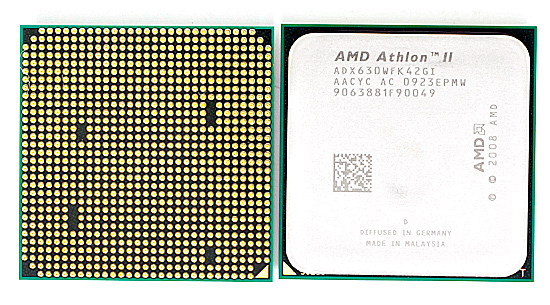 If we ignore the 630 for a moment, the Athlon II X4 620 is by far the cheapest route to four cores on the market. Intel’s most affordable quad-core is the Core 2 Quad Q8200 at $163, while AMD would previously charge you $163 for a Phenom X4 9600B. This is where the AM3/AM2+ compatibility play really helps out. Motherboard/memory costs are as cheap as possible thanks to AMD's incredible socket flexibility. And just in case you’re wondering, yes, the Athlon II X4 620 actually delivers performance competitive with the Q8200 but for 60% of the cost. It’s not all that clear cut, there are some cases where the 620 is faster but others where the Q8200 is much faster. On average it ends up being a wash but you’ll want to pay attention to the coming pages to see how the cookie crumbles as it does vary from test to test. Overclocking isn't unfortunately as good as the Phenom IIs; the result of a conscious design decision or simply the early nature of the Propus die. That being said, without a single extra millivolt I was able to hit 3.25GHz on my Athlon II X4 620 sample - making it even more valuable. Extra voltage proved mostly useless, I could only approach 3.4GHz with an extra 300mV. Let’s see, have I thoroughly ruined the surprise? Check. Now let’s get to the tests. I have an asus m4n78 pro mobo. Would the new gt240 be appropriate? I'm kinda iffy about how this compatibility thing works, and it seems manufacturers aren't terribly interested in compatibility bios updates either, preferring you to fork over fresh cash for the latest mobos. What version of Cinebench R10 are you using? The 64 bit version or the 32 bit version? 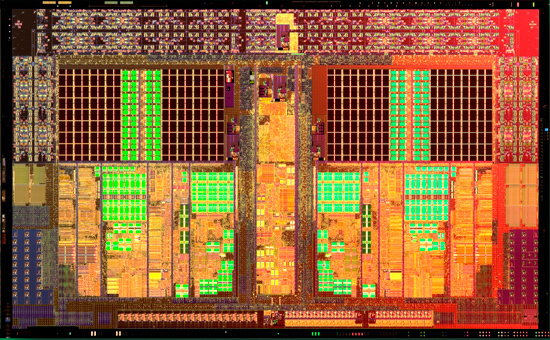 Another well written article by Mr Shimpi on the latest AMD mainstream quad core offering. Article was brief and to the point with adequate benchmarking to support his claims. It's articles like this that keeps me coming back. The i5/P55 is the mainstream processor par excellance to acquire for a major upgrade if you presently have an Intel rig. This is what I am going to upgrade to next year because I have a 3 year old Intel rig. By that time, there will be 65W Lynnfields available with P55 boards thoroughly debugged. Great Article Anand - as usual! Despite the other Intel Fanboy comments here, I take away from this that AMD is bringing Quad to the masses - and undercutting the competition at the same time. 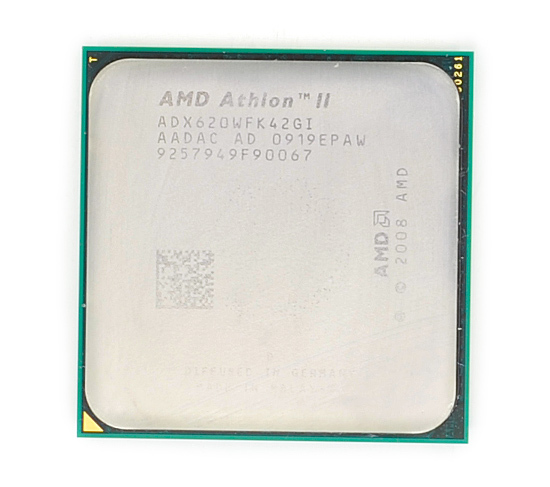 Running an old Athlon XP as I write this, I am glad to see AMD resurrecting the Athlon name, and applying it to what may be their new bread & butter piece of silicon. Clearly in a depressed worldwide economy, performance takes a backseat to price - AMD has an ace here with this design, in its 1st iteration, appears to have Intel over a barrel with regard to their inflated price structure. From the benchies here, the performance differences are almost imperceptible. Thus the Athlon II based boxes should jump off the shelves, leaving the other guys gathering dust. 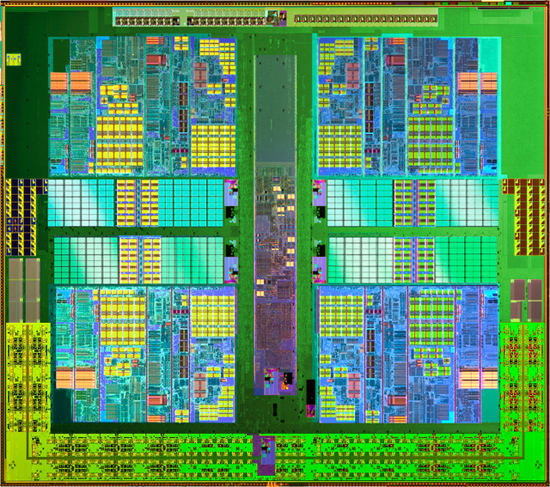 Kudos to AMD - and Best of Luck on the next gen Propus. That X4 955 is being smoked for the most part by the i5 750. Intels basement i series processor. The i5 performs better, costs less, and consumes less power. the results are biased because core i5 750 its overclocked at least 600 mhz. phenom 955 beats core i5 750 clock by clock. also when overclocked to 4 ghz core i5 temperatures are almost 100 C which is a failure. also core i5 power consumption when overclocked skyrockets because of the integrated northdbridge. Clock for clock? I don't think so. True, if the i5 didn't have Turbo, it wouldn't sprint ahead so far in single threaded applications, but the fact is it does and it's a legitimate technology. However, the 955 pulls closer, clock for clock, in multi-threaded tasks. The i5 ships with a rather weak cooler. It's not suitable for heavy overclocking... but then again, if you want to do it right, you'd get an after-market cooler anyway.